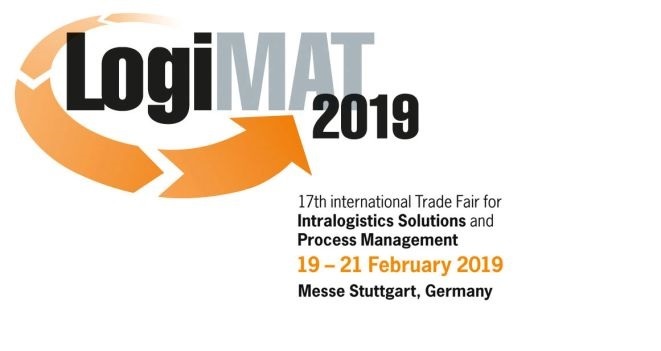 The fair of distribution and identification will take place in Stuttgart from February 19 to 21, 2019. 1654 companies of the sector will be at the Stuttgart Fair Center. Bugallo already has its entrance and we will be in this event. See you there? The Regulation (CE) 1272/2008 about labeling and packaging of substances and mixtures is based on the United Nations SGA for the classification and labeling of chemicals and aims to ensure a high degree of of protection of health and the environment. In the USA sesame is not currently considered a food allergen and therefore its presence on the label is not regulated, as are the main Allergens: milk, eggs, fish, shellfish, nuts, peanuts, wheat and soybeans. Now this can be changed! Nutriscore is an European qualification that uses an image which indicates the nutritional quality of the food, it is complementary and not obligatory and it has 5 regulations from A to E, with A being the best quality and E the least recommended food.